Held September 24th and 25th, 2016 in Detroit Lakes, Mn. 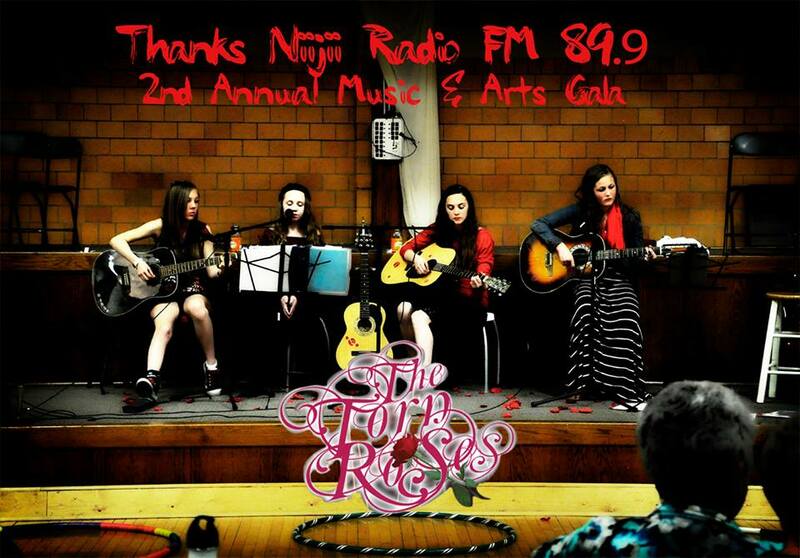 Here's some music from our Annual Art and Music Gala which supports Minnesota Music and Arts! 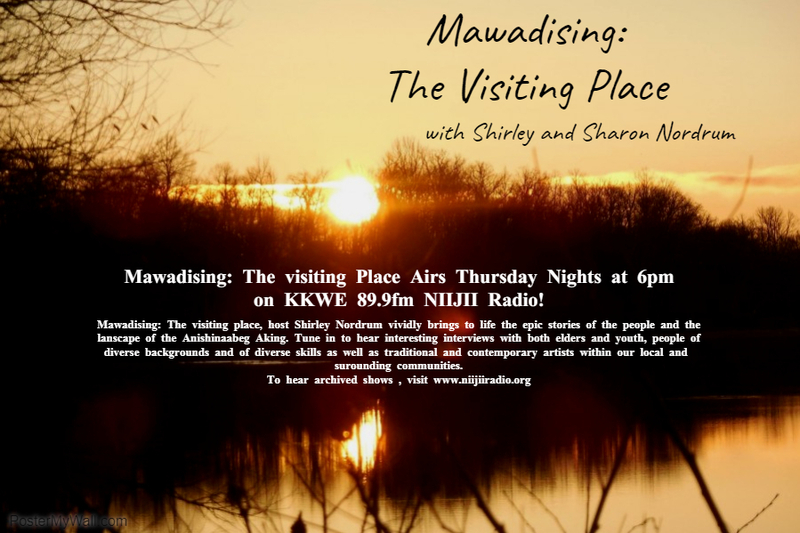 Bringing Minnesota Powwows to You! It's time to go outside. Let Ranger Kelly take you into the pine forest to hear the song of the Tamarac National Wildlife. To Be the Same Age is a program designed to create actual dialogue between our Elders & youth. 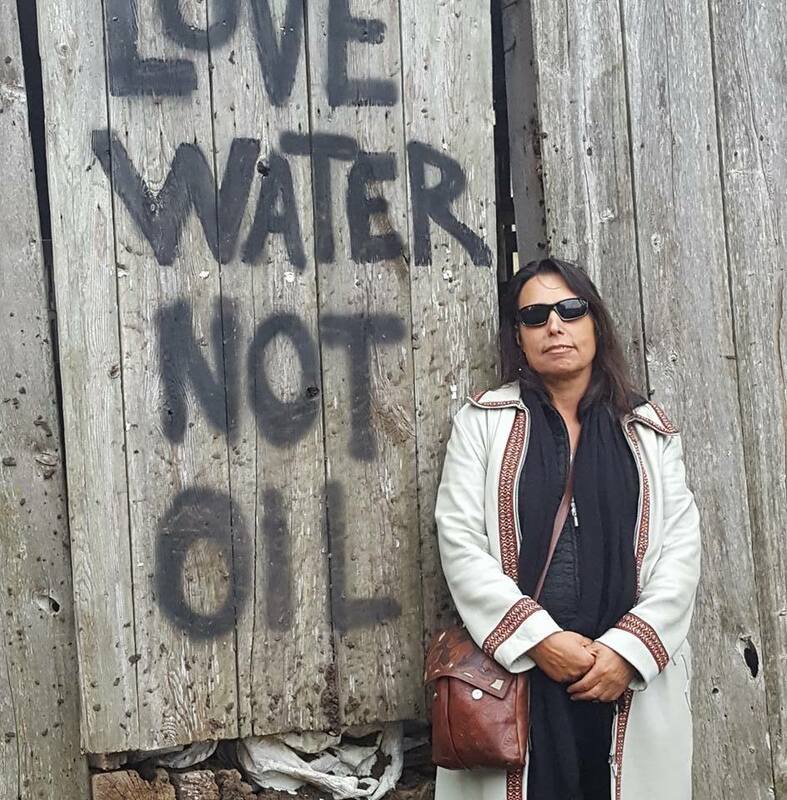 Winona LaDuke is an Anishinaabe activist, environmentalist, economist, and writer, known for her work on tribal land claims and preservation, as well as sustainable development. She is from the White Earth Nation. Sharon and Shirley sit down and chat with Eddie Kidd. Sharon and Shirley sit down and chat with Andy Wells continued..
Sharon and Shirley sit down and chat with Karen Goulet at the Watermark Gally. Sharon and Shirley sit down and chat with Andy Wells. Mr Jack takes you on a musical journey with Blues Musician Ronnie Earl. Mr Jack takes you on a journey with Blues artist Sonny Boy Williamson II.